Differentiation of normal pituitary from abnormal tumor tissue remains a surgical challenge despite improvements in optical visualization technology for pituitary adenoma (PA) surgery. 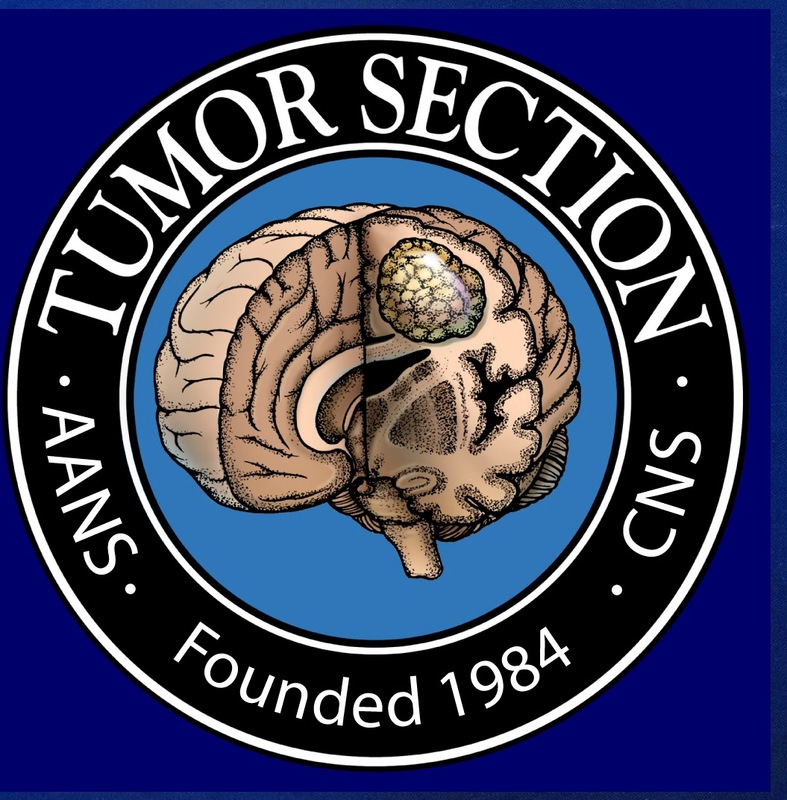 During neurosurgical procedures for other tumor types, 5-aminolevulinic acid (5-ALA) has become a focus of investigation based on its high specificity in differentiating tumor tissue. However, the role of 5-ALA and other optical fluorescent agents in PA surgery remains less clear. To perform a systematic review on the use of various optical fluorescent agents in PA surgery. Using PRISMA guidelines, a systematic literature review to identify reports describing 5-ALA and other optical agents for fluorescence-guided surgery for PA was performed. Eleven research studies met inclusion criteria and were reviewed. In two studies, 5-ALA was not shown to be effective in aiding PA resection using standard neurosurgical endoscopic/microscopic approaches. 5-ALA photodynamic therapy was evaluated in two in-vitro models with inconsistent results. 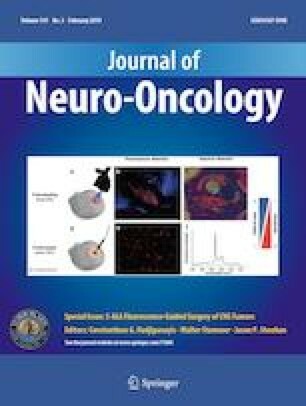 Intraoperative use of indocyanine green (ICG) concluded with varying results, but showed a tendency towards improved differentiation of functional PA. OTL38 showed potential for intraoperative identification of nonfunctioning PA, particularly in tumors with high folate receptor expression. One study reported clinically useful fluorescence following sodium fluorescein administration. We conclude that selected optical fluorescent agents, including ICG and folate receptors, are most likely to hold promise for clinical use in differentiating PA from normal tissue. Author Stephanie Wan-Ting Chang declares that she has no conflict of interest. Author Daniel A. Donoho declares that he has no conflict of interest. Author Gabriel Zada declares that he has no conflict of interest.